The PC version of Dark Souls didn’t live up to standards and expectations set by the PC-gaming community, launching with several problems that required the modding community to step in and solve the issue. With Dark Souls 2, however, developer From Software seems to have their sights set on PC development from the very start. 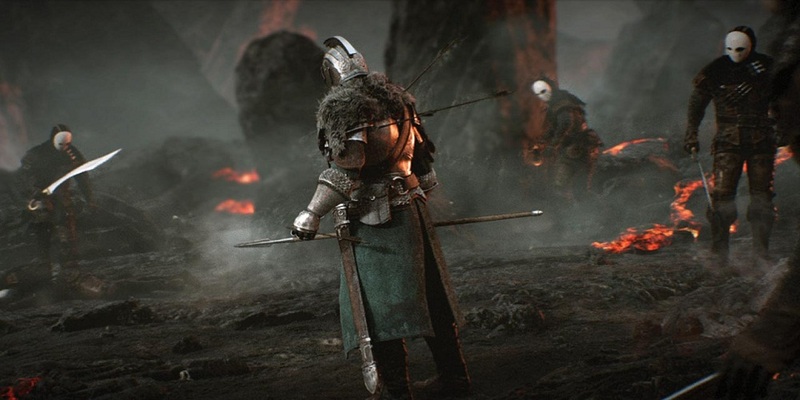 In New York at an event organized by Global Gamers Namco Bandai Days, Spanish website Vandal had the chance to speak with Tanimura, as well, and learned that the version of Dark Souls 2 that was shown to them was running on a PC. Their goal is to have the PC version running at 60 FPS and the console versions (360, PS3) running at 30 FPS. On Wednesday, IGN premiered a 12-minute gameplay demo of Dark Souls 2 for the first time. Did you play Dark Souls on the PC? Will you be picking up its sequel next year? Let us know in the comments below or over in our forums.